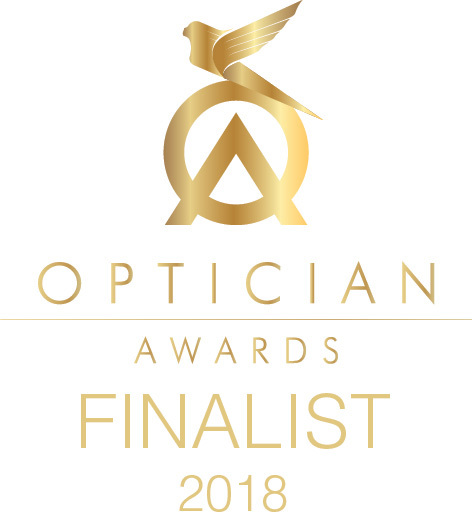 At Zacks London Eye Clinic (Warren Street, Fitzrovia, London W1) we have contact lens specialists (optometrists who specialise in complex contact lenses) available daily. 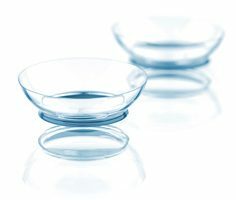 Every patient wishing to be supplied with contact lenses requires a specialist contact lens consultation even if they are longstanding wearers. Contact lens designs have rapidly advanced in recent years, with new materials providing several fitting options in correcting even the most complex prescriptions. It is therefore always worth considering new products even if previous attempts at contact lens wear have failed. Super permeable lenses can be worn for several days or weeks continuously. They are particularly beneficial for patients who have handling difficulties. Tailor made toric contact lenses are available in soft, hard RGP, and scleral designs to correct even the highest prescriptions and most irregular corneas. As keratoconus progresses, RGP contact lenses, and specialist lenses such as hybrid, piggyback and scleral designs can provide good visual correction. There are several ways of combining distance and reading prescriptions in bifocal and multifocal contact lenses to provide a clear visual range at any distance. We provide cosmetic and prosthetic contact lenses for film and TV as well as to help patients hide disfiguring eye conditions and for those who simply want to change the colour of their eyes. Chromagen contact lens tints can be used to enhance colour perception for people who are ‘colour blind‘ or to help with dyslexia. Hybrid contact lenses have an RGP centre with a soft surround, combining the comfort of a soft lens with the visual acuity of a hard RGP lens. Piggyback fitting places a hard RGP lens on top of a soft lens providing a flexible system to help even the most challenging patients. Scleral contact lenses are very large rigid gas permeable contact lenses which fit onto the sclera or white of the eye, used when the corneal surface is very irregular or dry. Semi-scleral RGP lenses are bigger than a conventional corneal RGP lens and smaller than a full scleral lens. They can provide good vision with a stable, comfortable fit. Orthokeratology (Ortho-K), involves wearing specially designed rigid gas-permeable contact lenses, during sleep, to alter the shape of the cornea to reduce or correct myopia (short-sight). Standard contact lenses do not usually fit very well following corneal refractive surgery but there are specialist contact lenses which can provide comfortable clear vision. For more information on Specialist contact lenses or to find out if they are suitable for your eyes, please contact us touch to make an appointment for a consultation at our London practice.